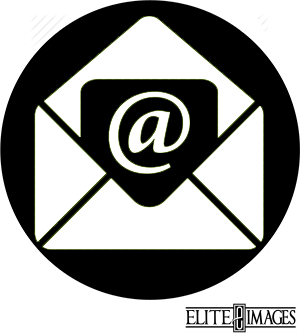 Whether you have a few questions, want some more information, or are ready to schedule a session, let us know! 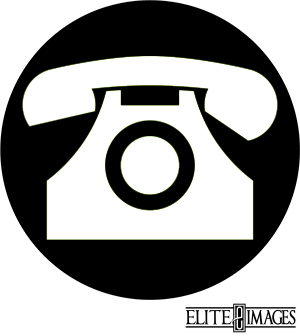 Send us a message or give us a call! 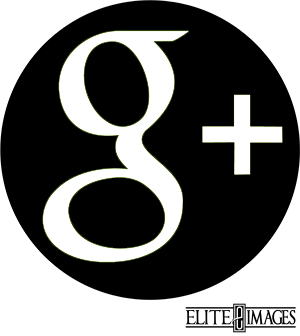 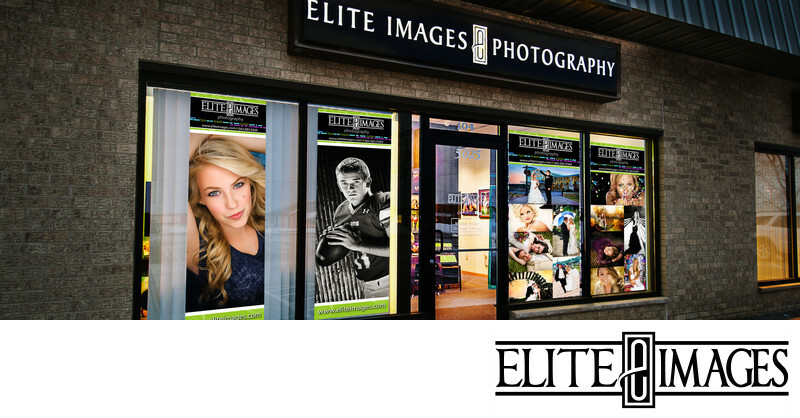 Elite Images is a full service photography studio located in Dubuque, Iowa. 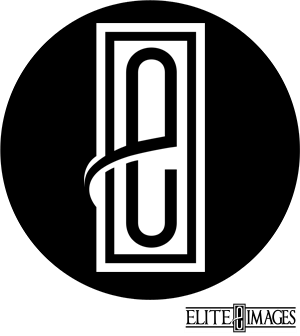 We specialize in senior portraits, family portraits, business portraits, and commercial photography. 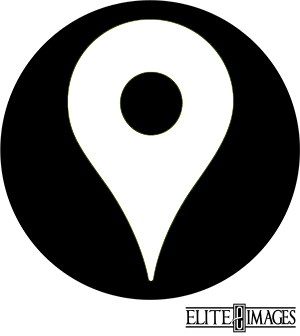 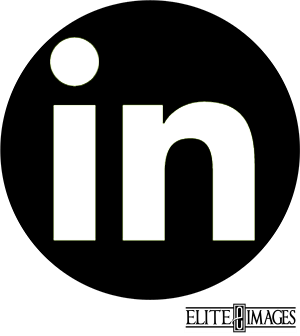 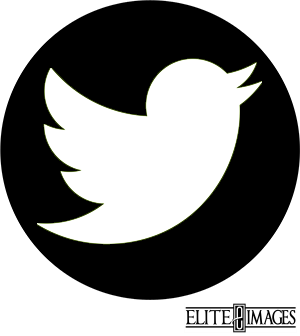 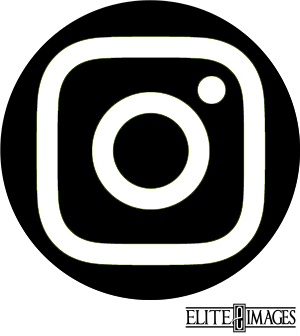 Serving the surrounding Dubuque Area including Asbury, Cascade, Dyersville, Epworth, Farley, Peosta, East Dubuque, and Cuba City--Elite Images has been a trusted Tri-State area photographer for twenty-five years. 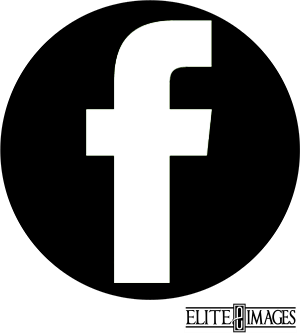 Contact us today and let's take the best image you have ever had!